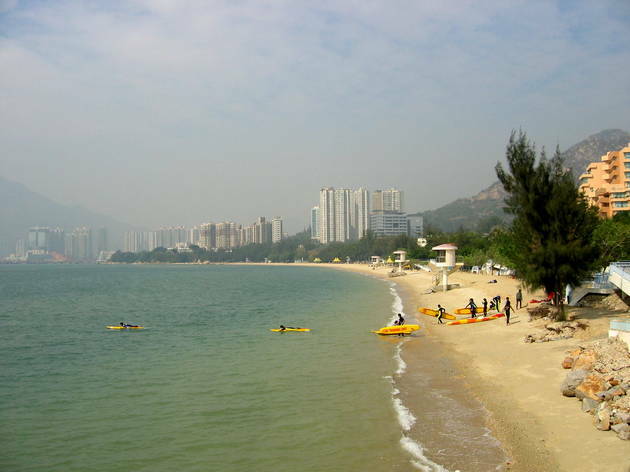 The territory’s Gold Coast Resort is home to the imaginatively named Golden Beach, boasting pristine sand from Hainan Island. It does get rather busy up here, but if crowds don’t bother you, come for a slice of the Med on the South China coast. Bus 962B from Admiralty (West) Bus Terminus, or bus 252B from Middle Rd, Tsim Sha Tsui.